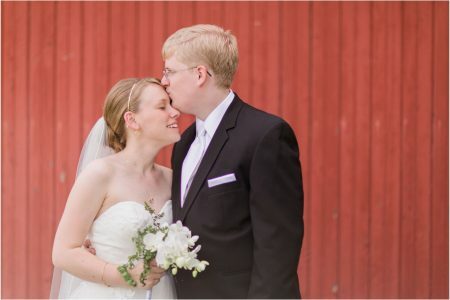 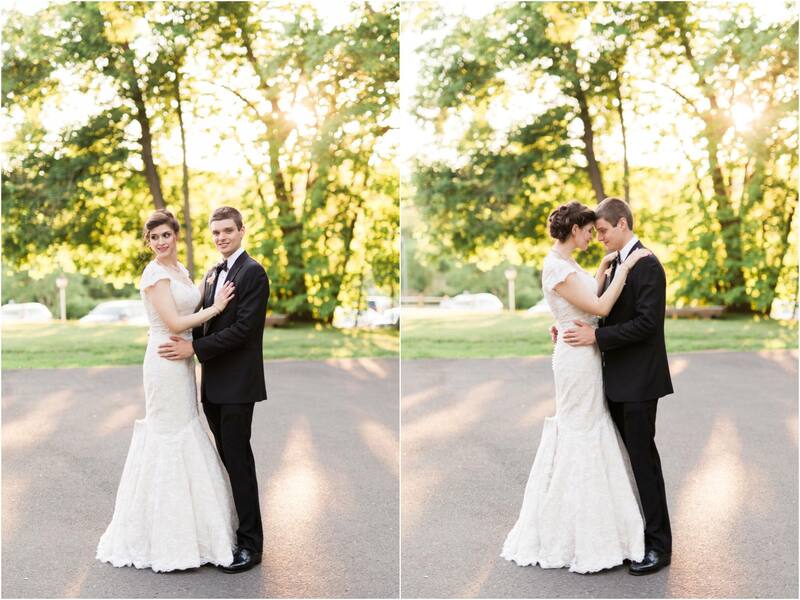 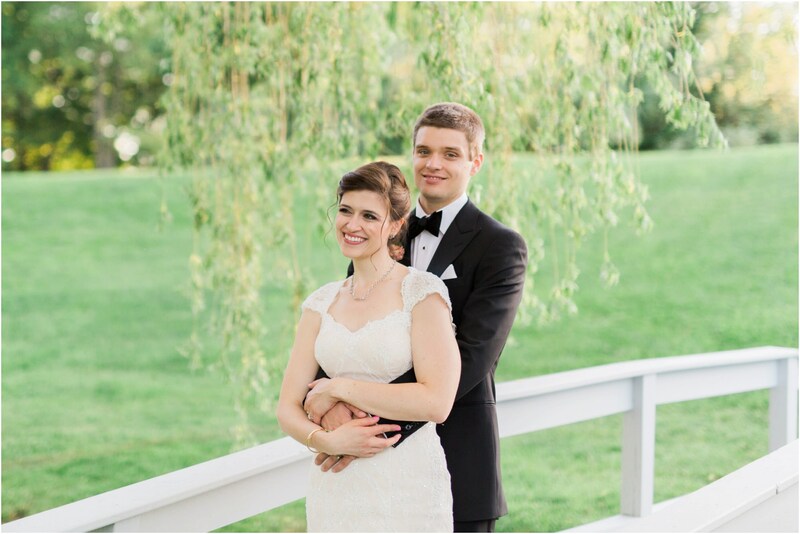 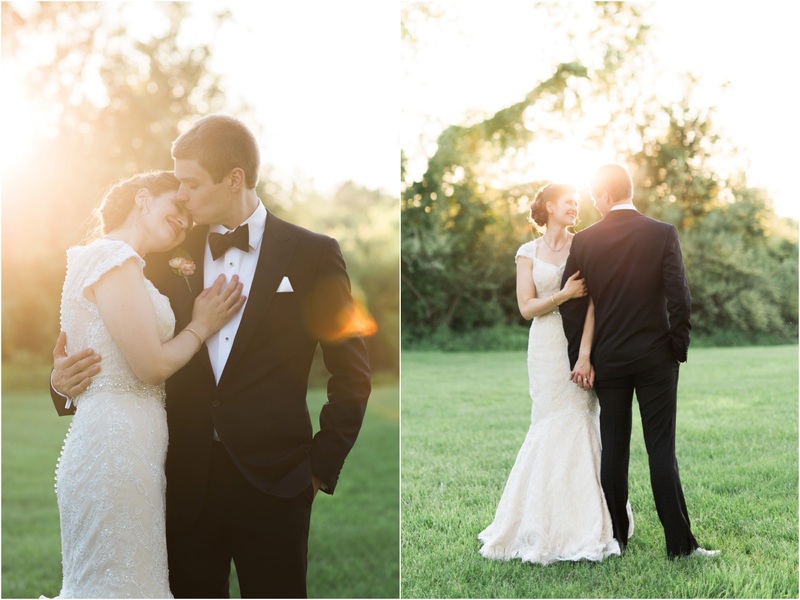 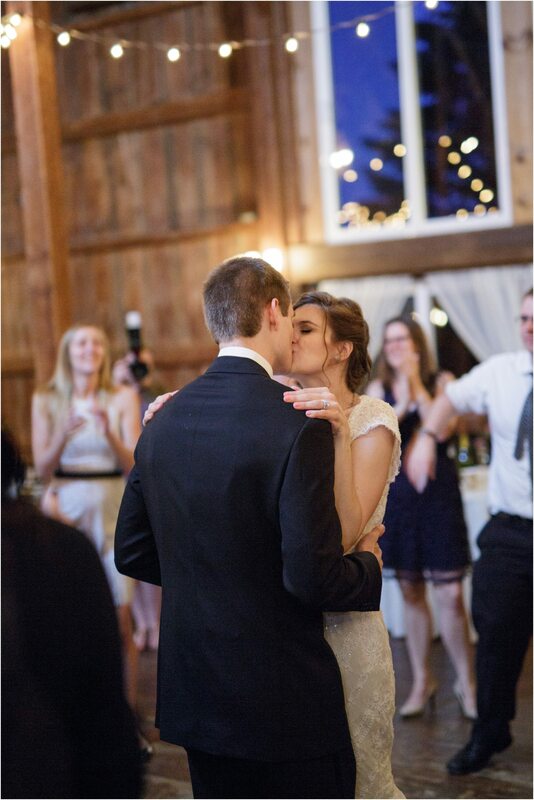 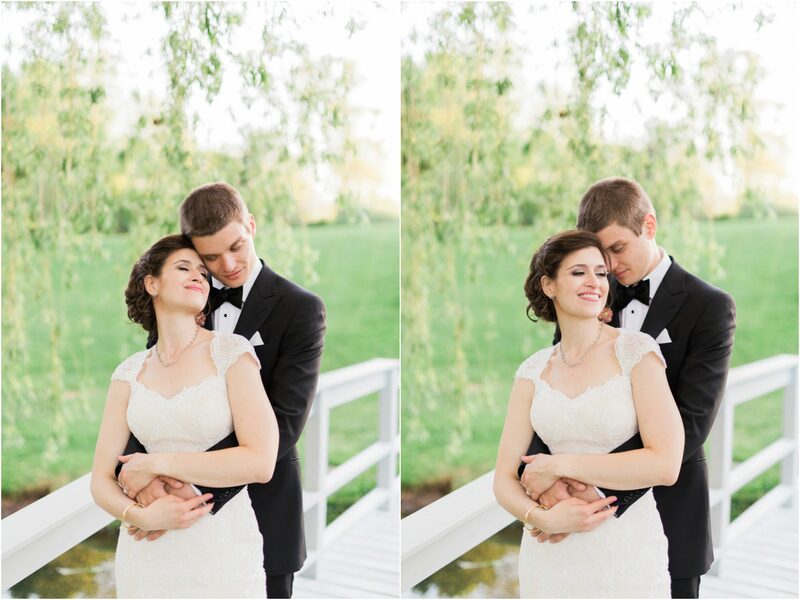 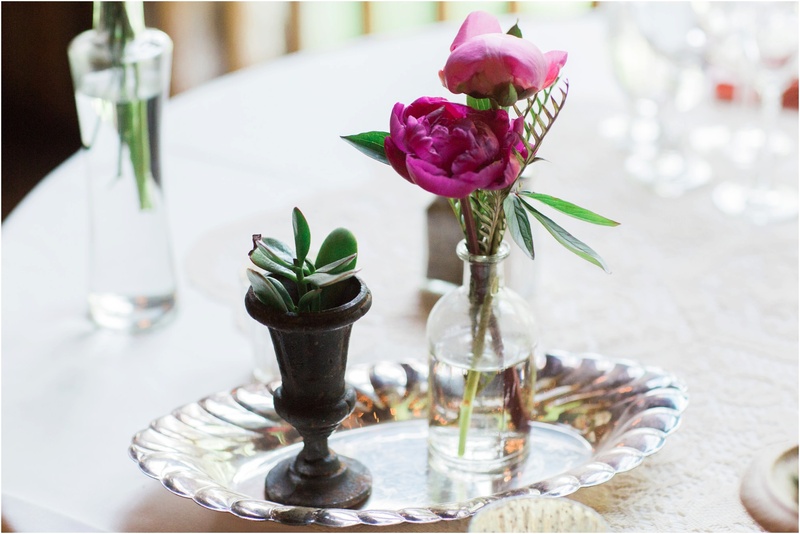 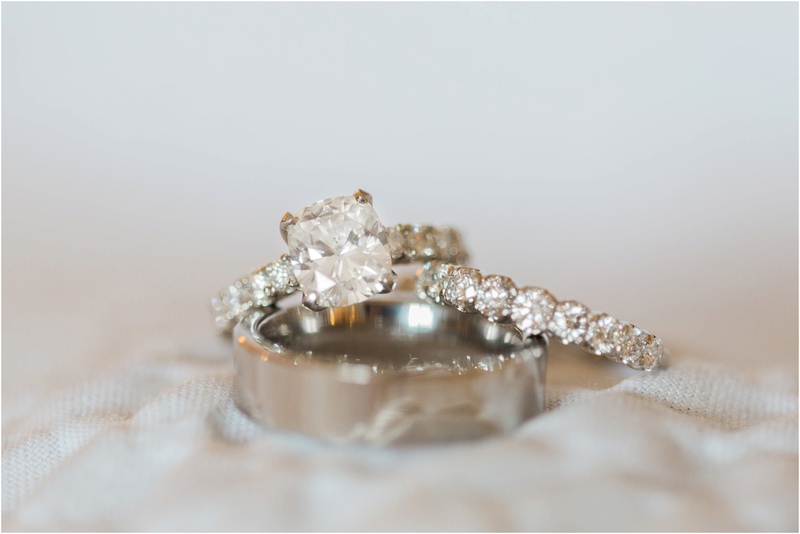 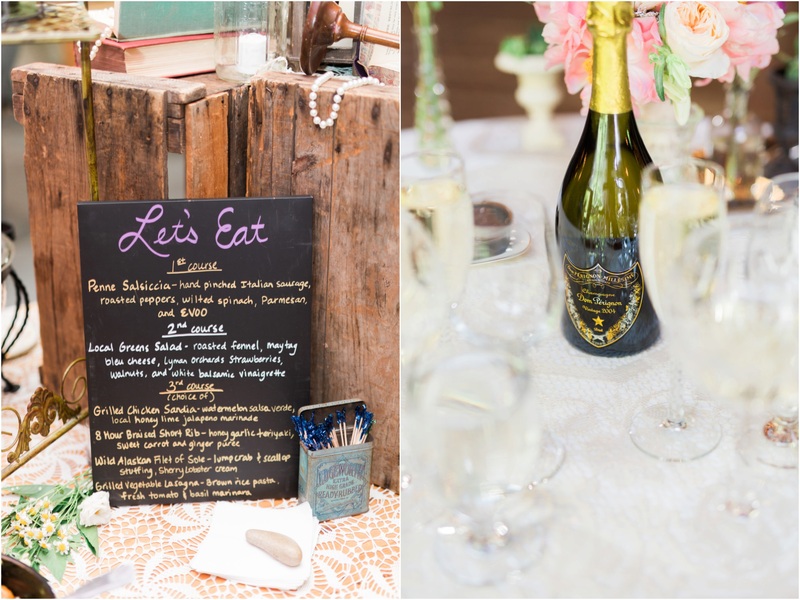 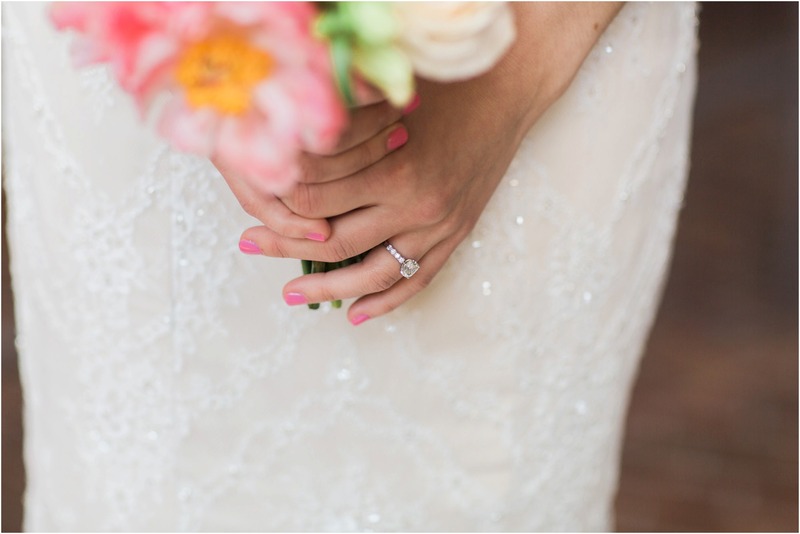 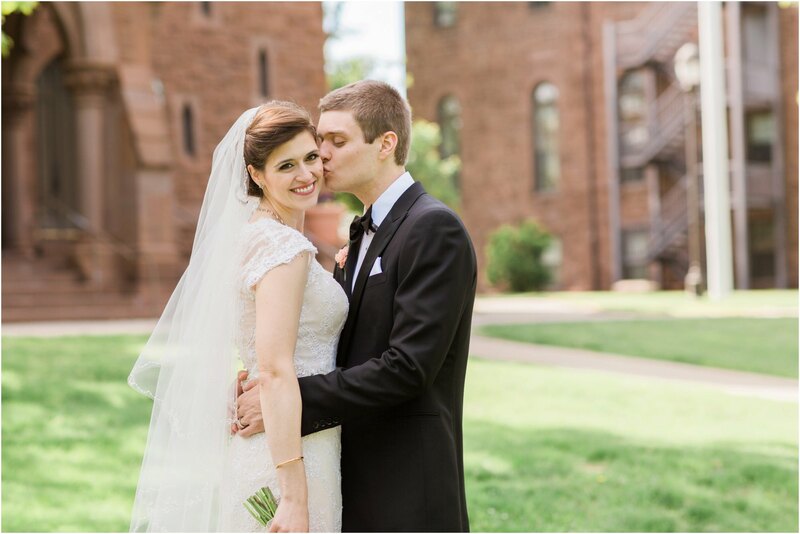 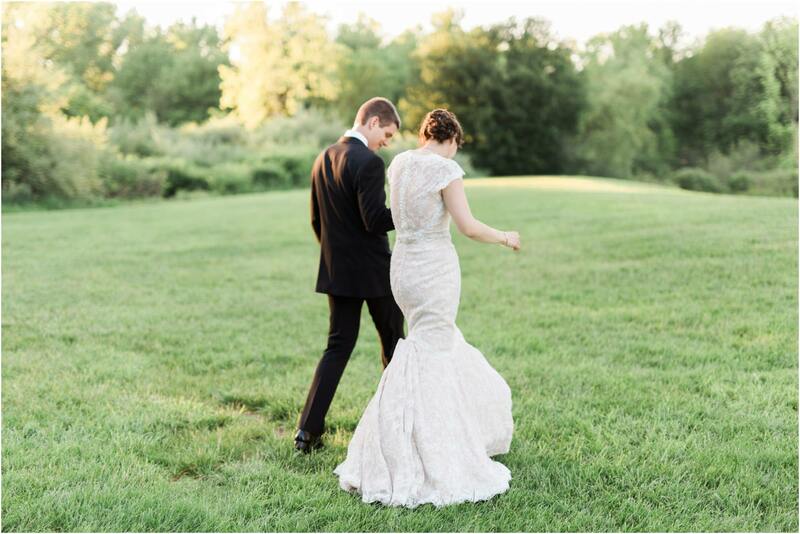 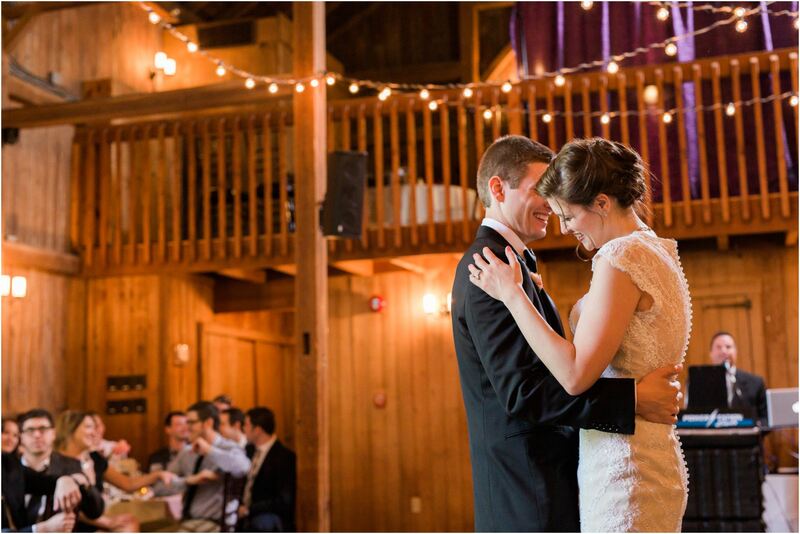 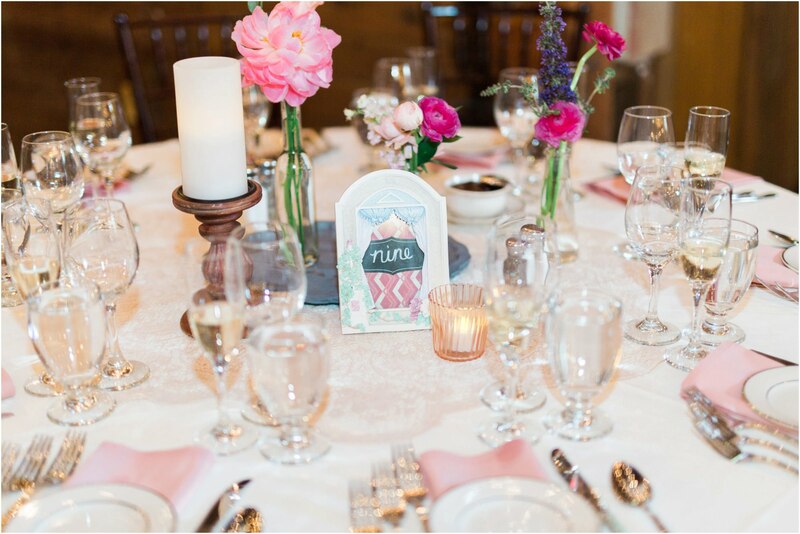 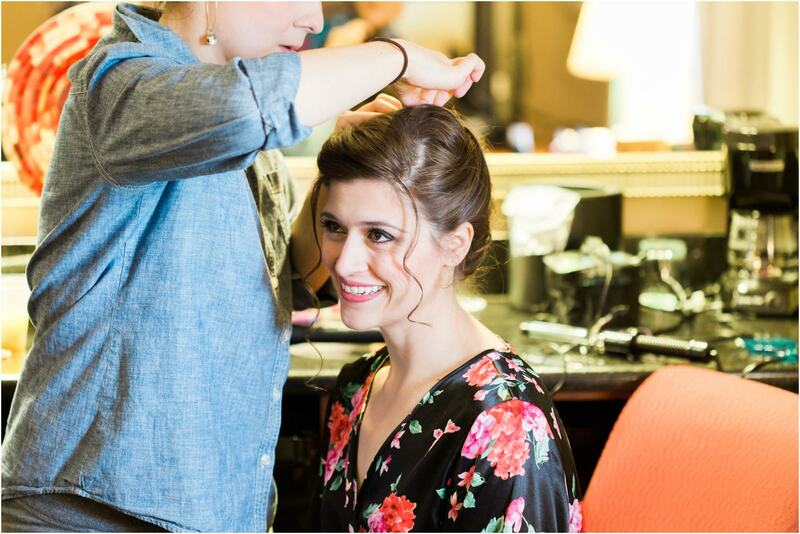 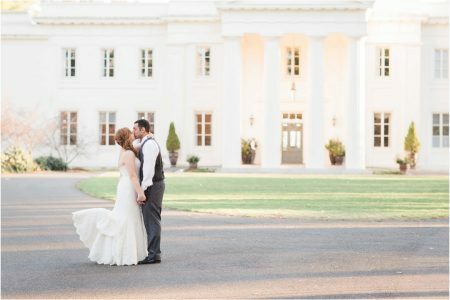 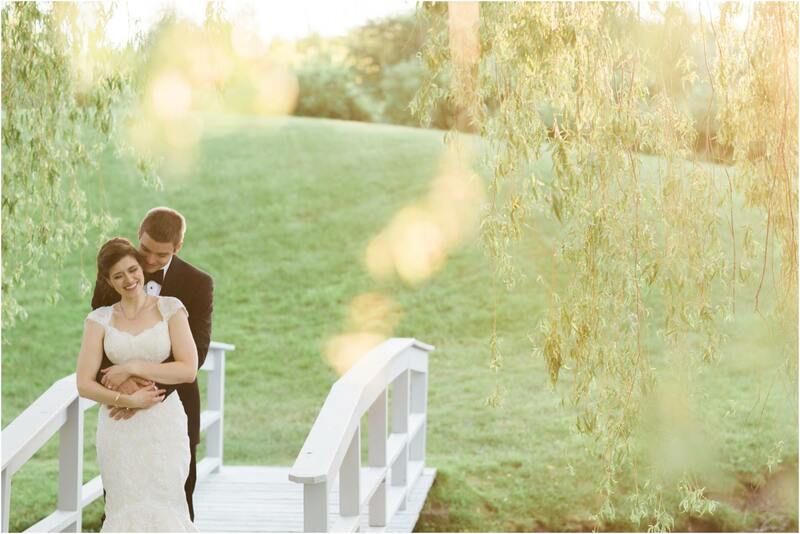 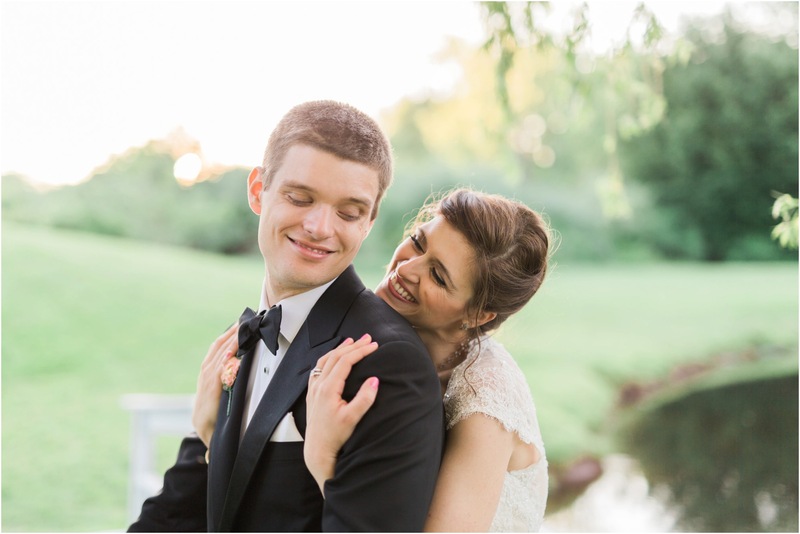 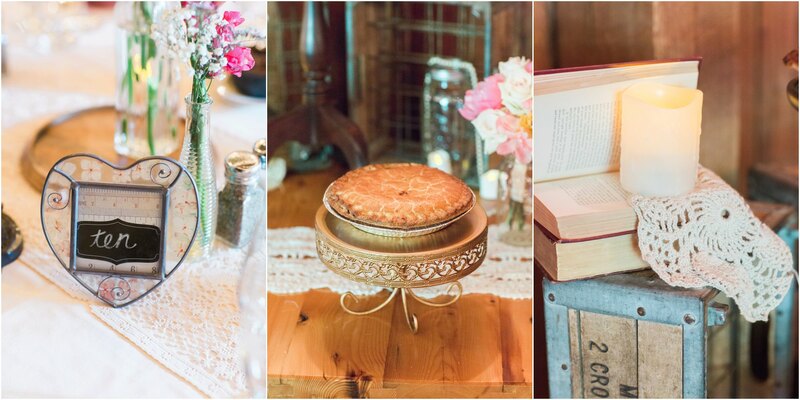 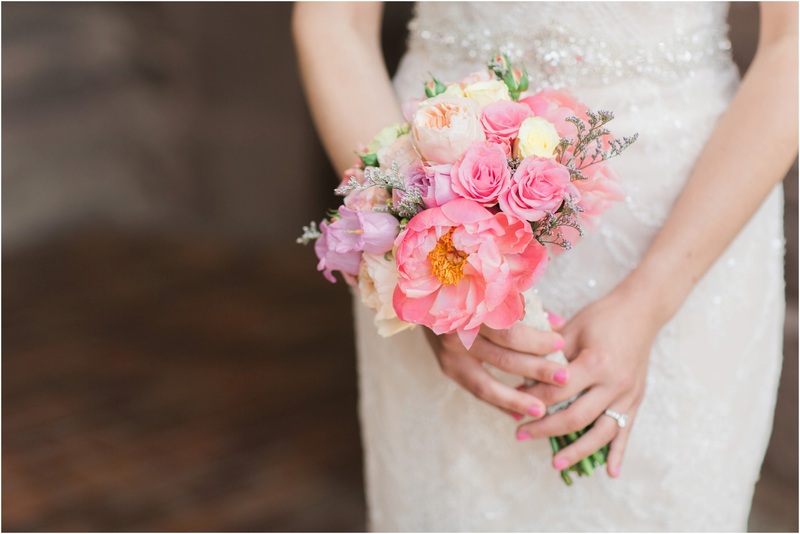 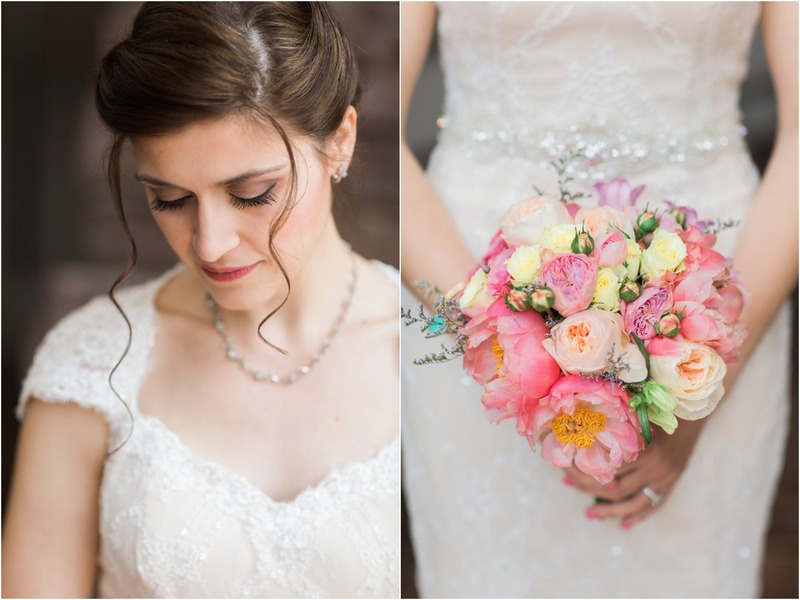 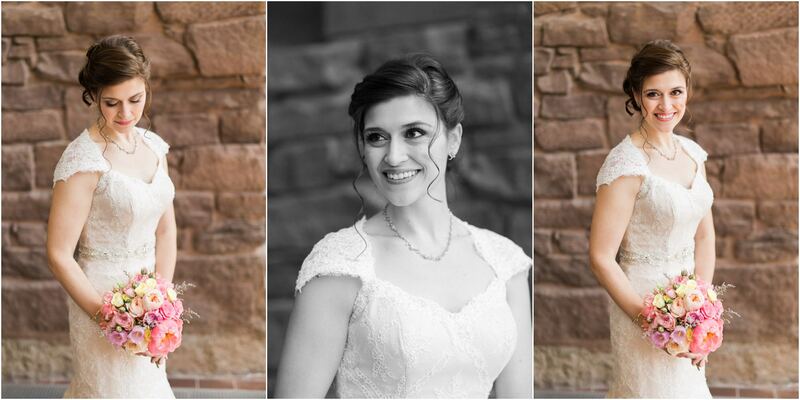 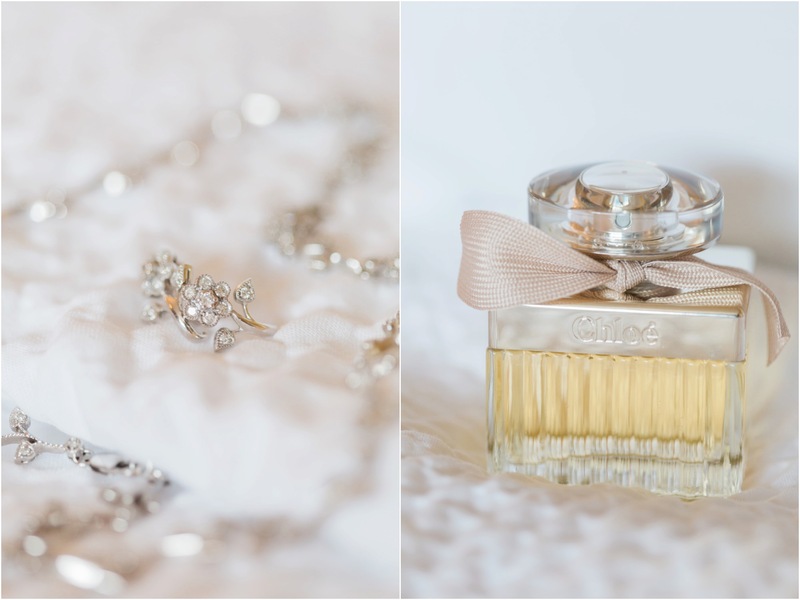 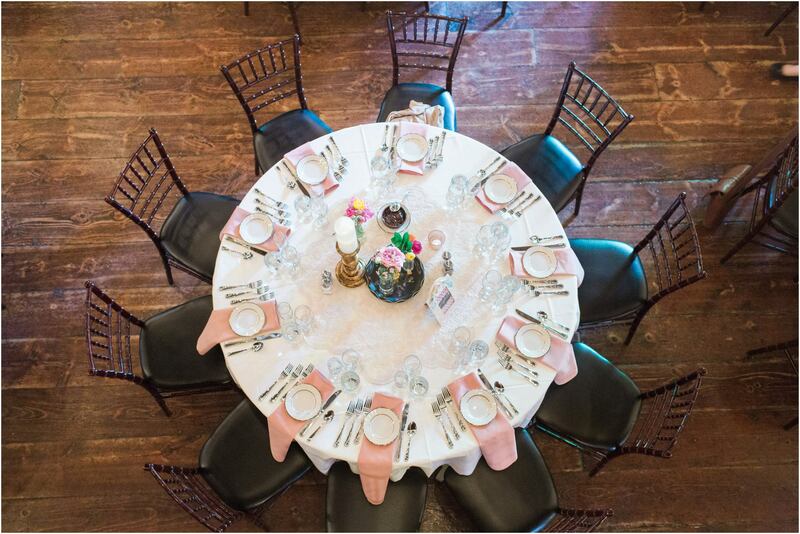 Chanel & Brian’s elegant Barns at Wesleyan Hills wedding was so amazing! 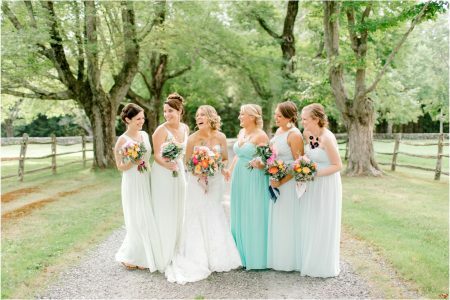 Their friends and family came from all over the country (no one was actually from Connecticut, including Chanel & Brian!!) 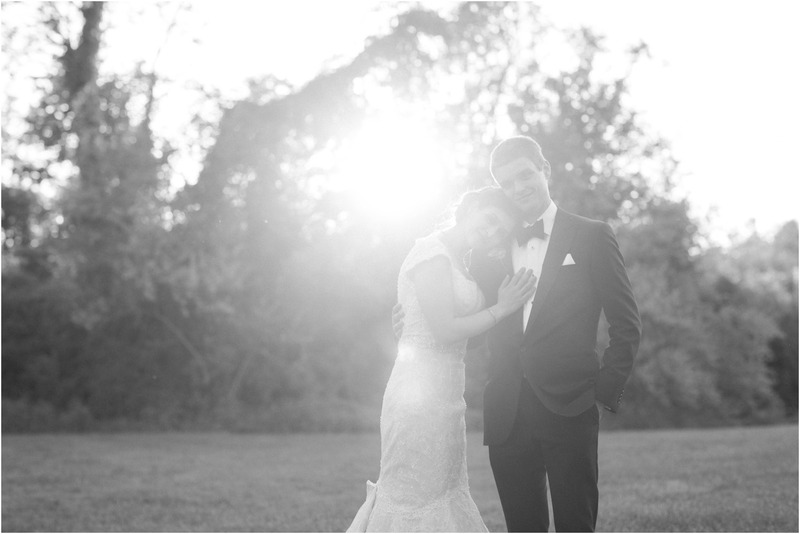 to celebrate with them on a beautiful, sunny Sunday. 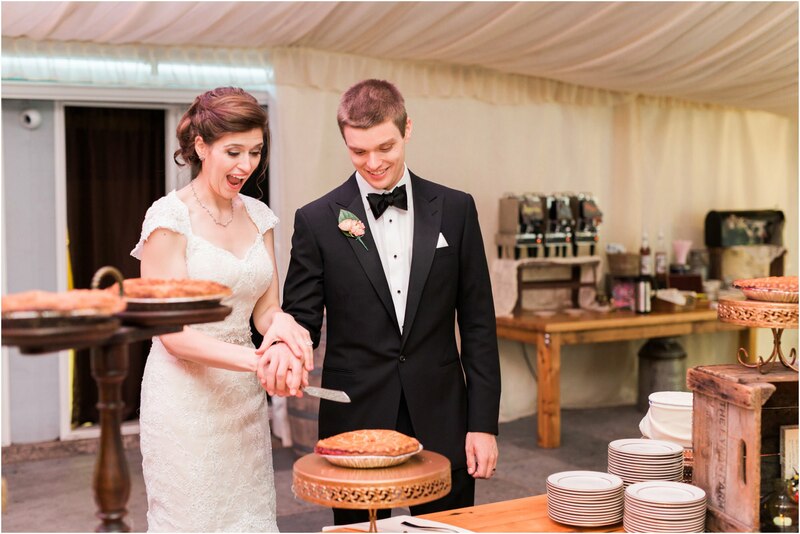 There was pie (in lieu of cake), amazing dancers, and the best part – Chanel sang Brian a song at the reception! 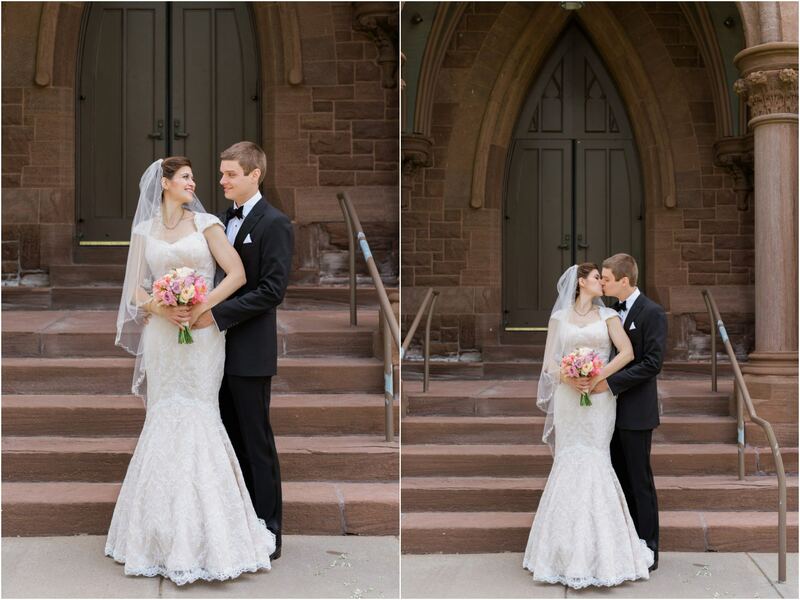 It was just an all around amazing day and we’re so happy we were able to be there to witness it!